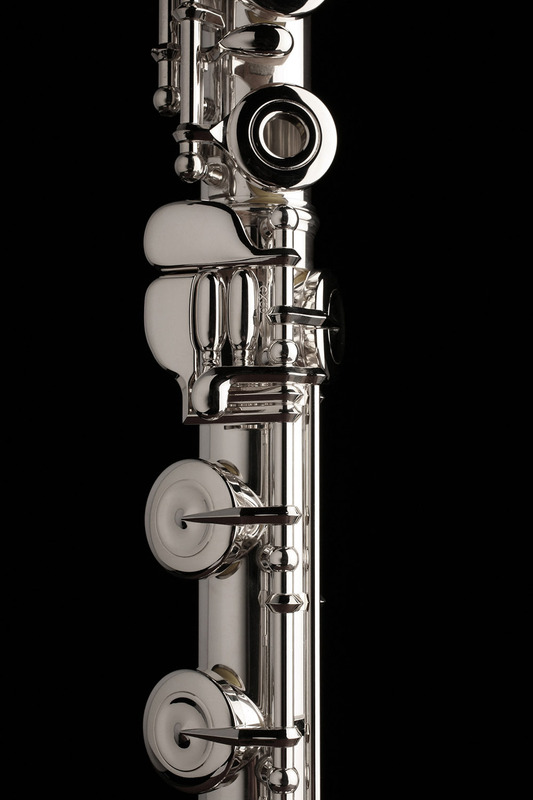 This exciting flute model is popular worldwide. 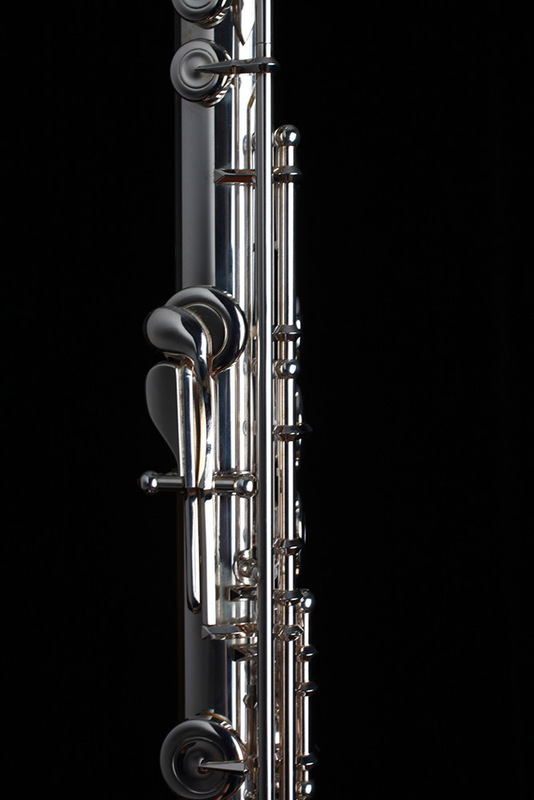 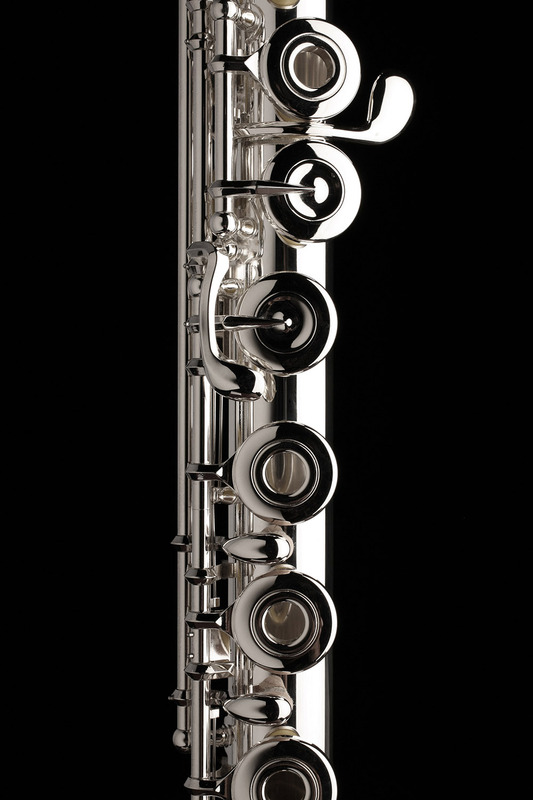 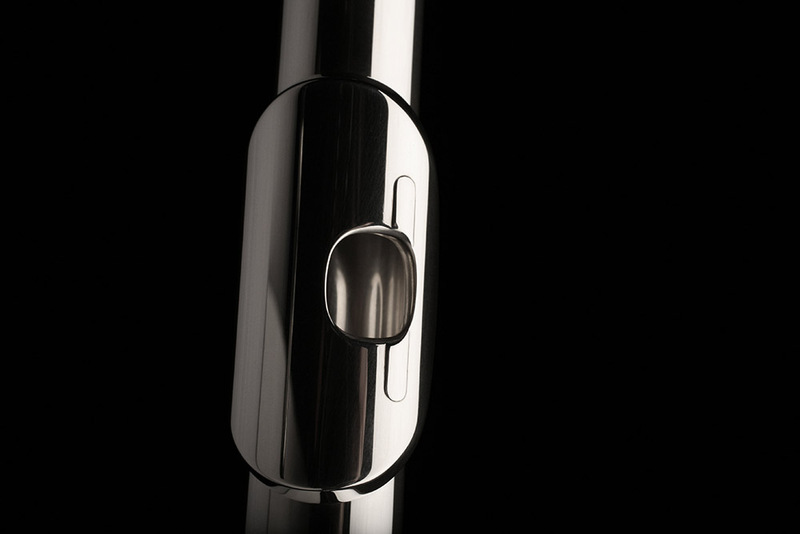 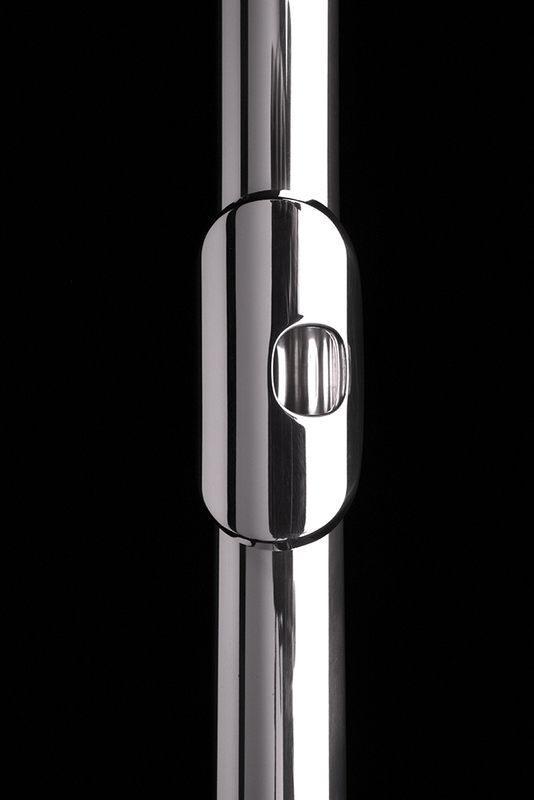 The GX comes with a hand-cut solid silver head and solid silver body, along with Muramatsu’s special silver-clad key mechanism, the same reliable key mechanism used on our most expensive flutes. 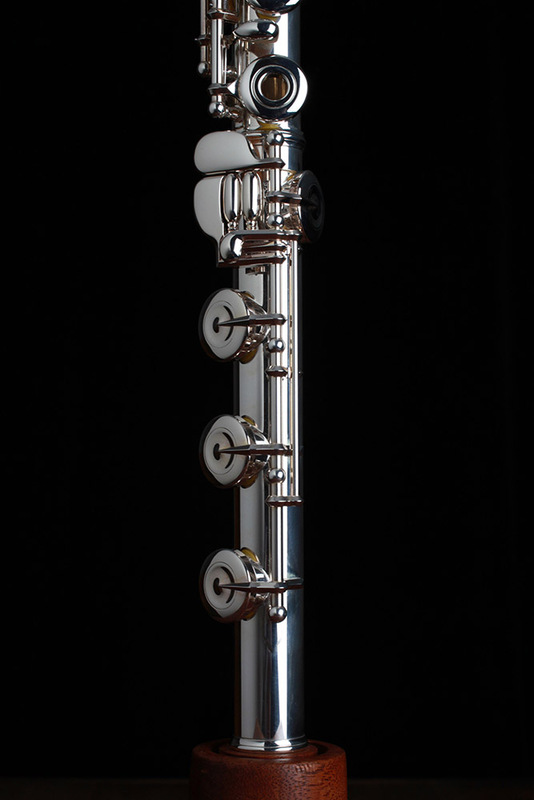 This instrument will thrill those who have the opportunity to experience it! 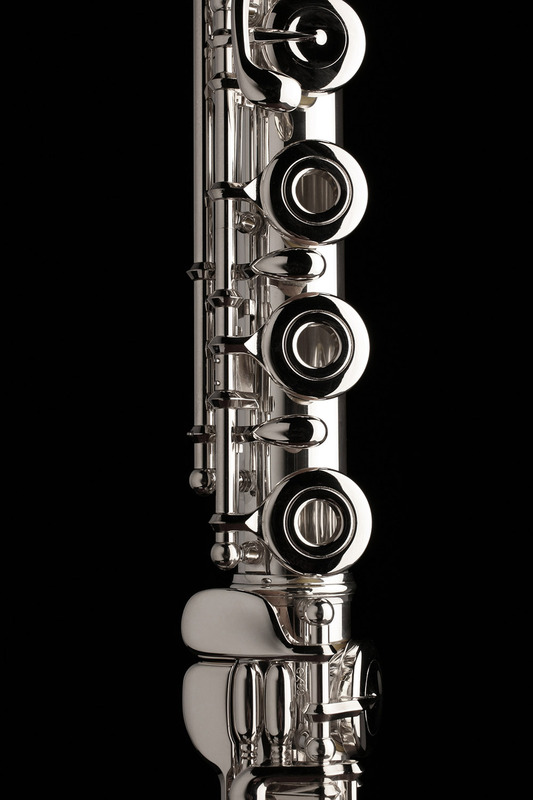 Yet, the price of this model is thousands less than other professional flutes that do not offer the high quality and impeccable construction standards exemplified in all Muramatsu flutes. 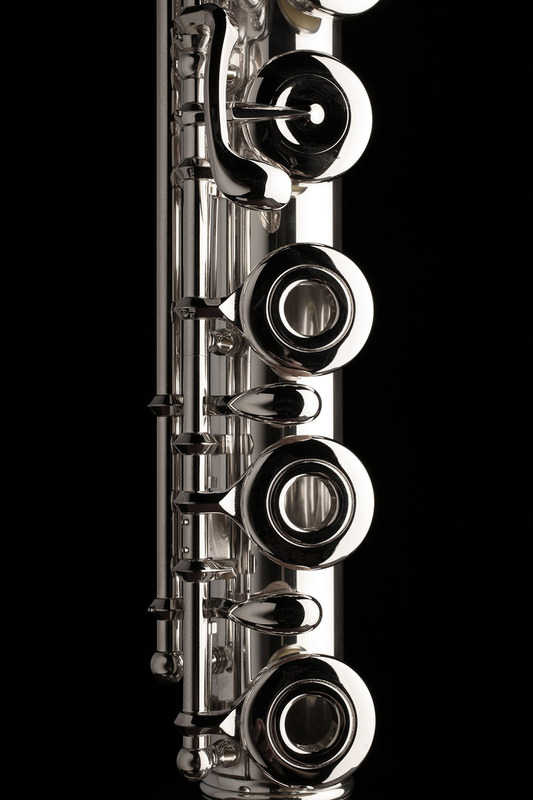 The American GX is stamped MA on the ribbing, assuring our customers that their flute was made in Japan and imported by Muramatsu America to American specifications.